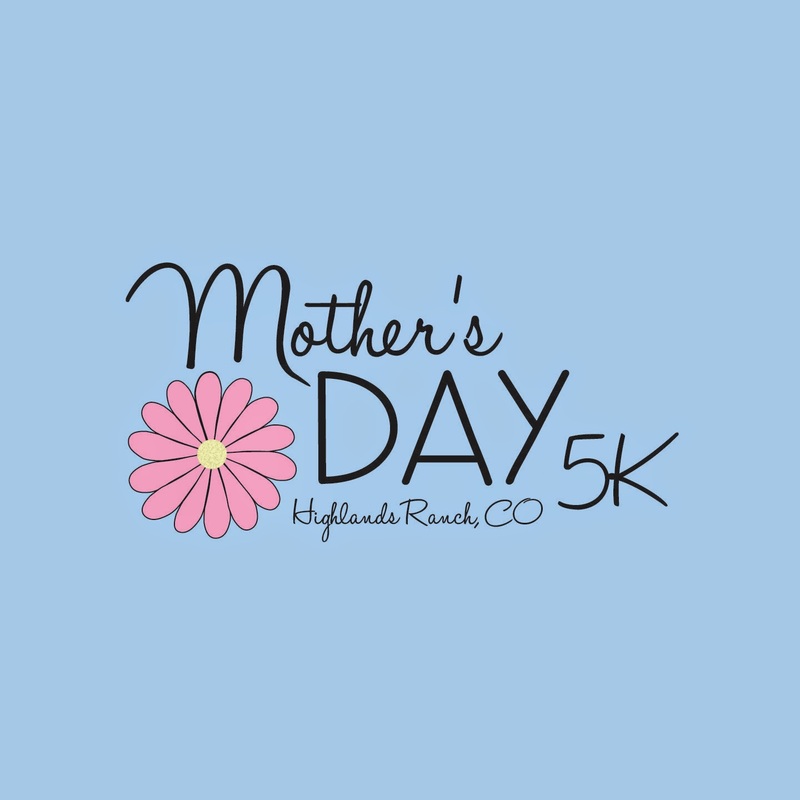 Highlands Ranch Mom: Highlands Ranch Mother's Day 5K! Highlands Ranch Mother's Day 5K! This year the Highlands Ranch Race Series is adding a new Race to celebrate all Moms! The Highlands Ranch Mother's Day 5K will be on Saturday, May 10th at 9am. The race will start and finish at Mountain Vista High School, 10585 Moutnain Vista Rdg. 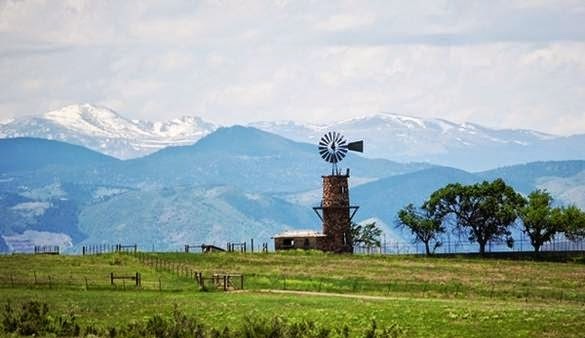 This is a new course, and it will have the best views of any Highlands Ranch 5K! After the race, Train OC will be hosting a free kids obstacle course. This event is sure to be a lot of fun! Here is the Race Website for more information as well as registration.